BLACK AND WHITE AND GOLD, OH MY! About a year ago, I became so busy working on my collections for Tiny Prints and Wedding Paper Divas that I made the decision to no longer accept requests for custom designs. But when my sweet, beautiful cousin got engaged.....I jumped at the chance to design something for her special day!! To make things even better, her taste is exactly what I would want if it was my wedding. When she initially said "black and white stripes" I knew it was going to be a fun assignment. I mean, as you can probably tell - black and white and GOLD is my fave color combo! We ended up with broad black and white stripes with gorgeous gold foil letterpress on top of them. Then, there is white foil printed on top of the gold foil to define the logo and give it even more dimension. 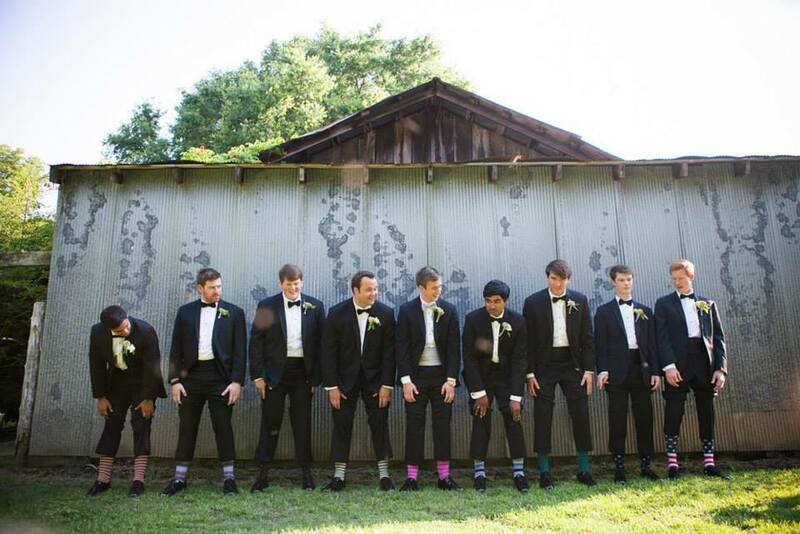 Talk about a dream invitations! And I am so happy with the final product. 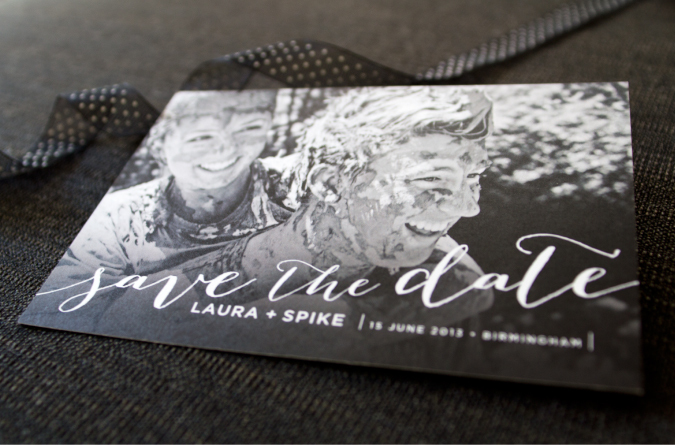 I also designed her save the date cards, which had black and white stripes on the back of them. My cousin recently graduated from college and is working with an amazing photographer, David Bley : The Storytellers, who shot the absolute coolest photos of my cousin and her fiance covered in mud. I was thrilled that she wanted me to use them in the design! 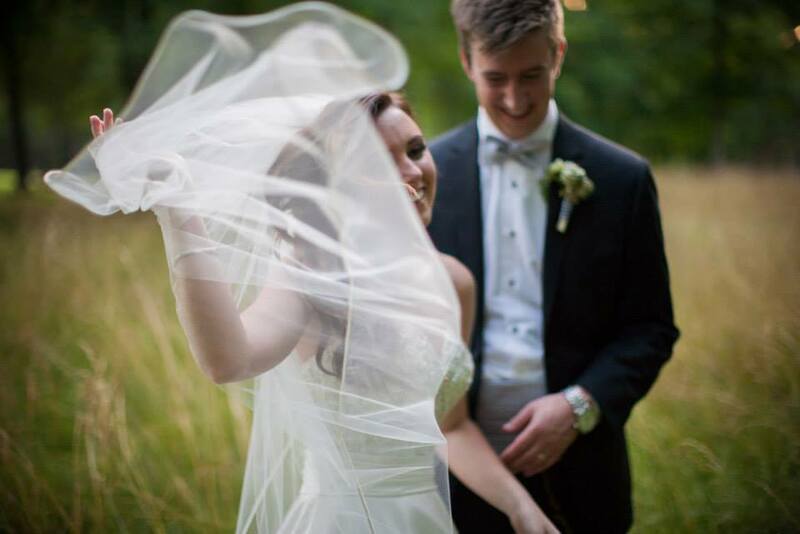 David also captured her wedding so beautifully that I just had to share a few shots.